Today Nokia announced their new Lumia Icon and that’s one of the phones we’re loaning out with a Tern during SXSW Interactive this year. 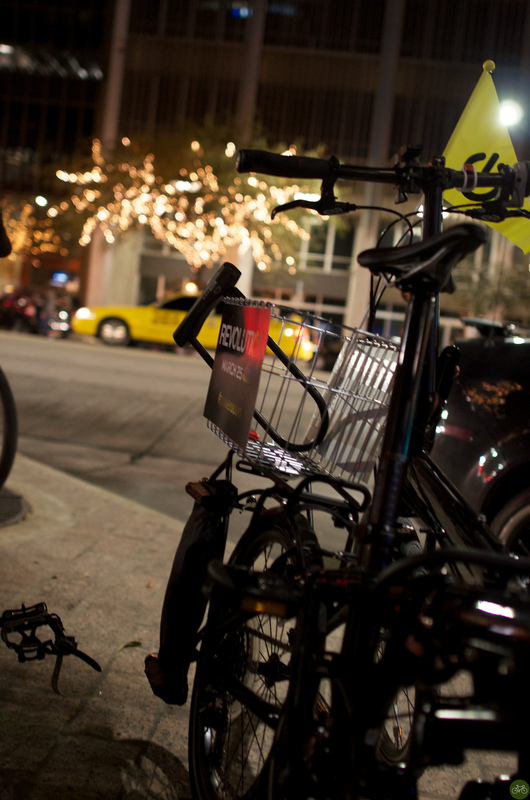 Yep, we’ve got a fleet of bikes and demo phones for you to ride and try in Austin. To sign up, visit our Free Tern and Lumia page and fill in the Google Doc. That’s it. If you make the list, Nokia will contact you, and we hope you bring the Tern and Lumia with you to the Mobile Social and ride with us. It’s on Sunday March 9th and during the ride, we’ll pull focus to mobile photography with guests Dan Rubin, Jeremy Dunn, and our own David Schloss.